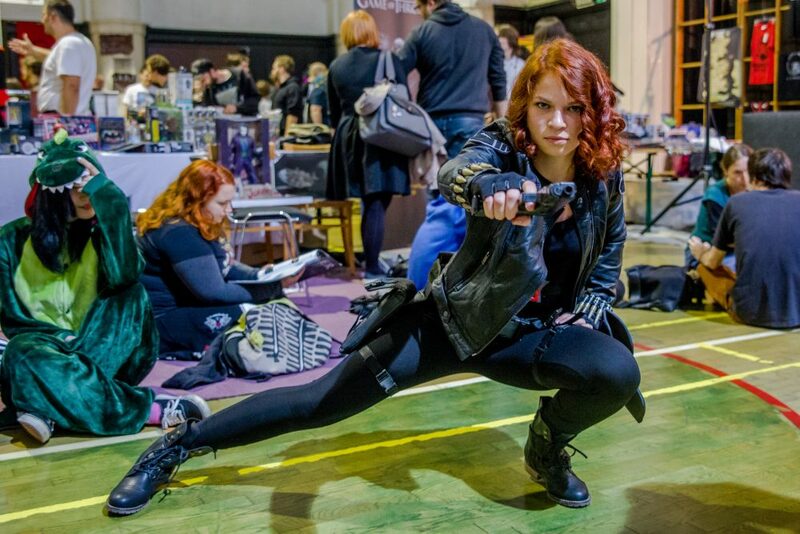 We began to collect applications for the Cosplay competition, which will take place on Saturday, September 29, 2018, at 17:00 at the convention center Gospodarsko razstavišče during the Na meji nevidnega convention. The number of competitors is limited, therefore the NMN team retains the right to pre-selection. To apply for the competition, fill in the below questionnaire no later than Wednesday, September 26, 2018, as the registration to the competition will no longer be possible on the day of the event due to the organizational reasons. To register, please fill the application form at the end of this page. 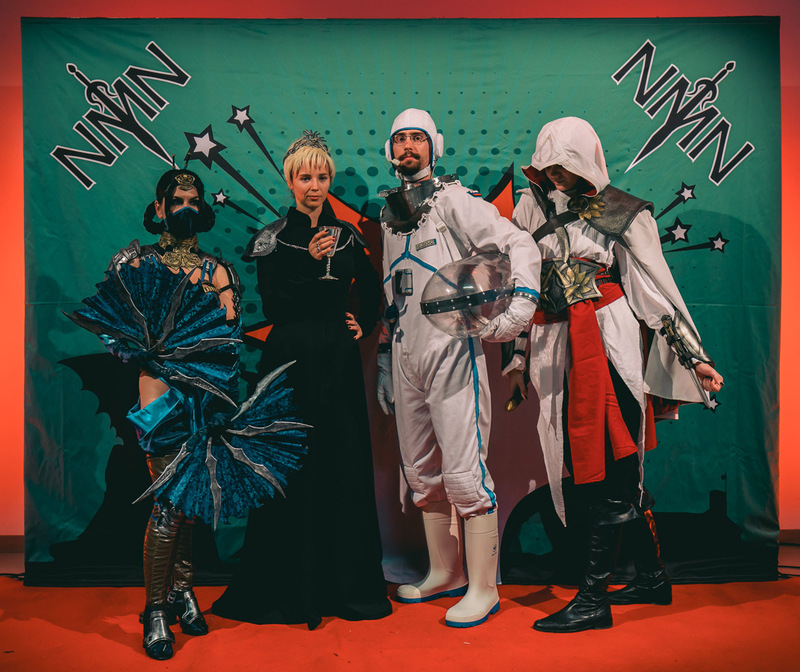 Further information about the cosplay at the NMN convention can be found here. This year we will also carry out the so-called prejudging or pre-evaluation of costumes. The prejudging will happen in the morning between 9:30 am and 12:00 am on the day of the event. All registered competitors will receive further instructions few days before the event. At that time, you must be dressed in your cosplay, as our judges of the competition will look at your costume more closely. You will also have the opportunity to explain the manufacturing process, expose harder parts, etc. The competition starts at 5:00 pm, all competitors must be ready at 5:30 pm at the allocated meetup point. 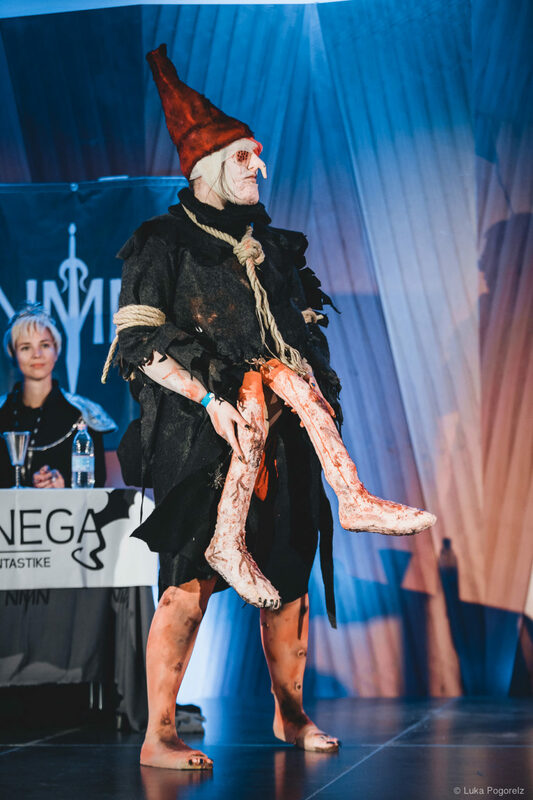 Among all competitors we will also select Best of the Best – Best in show, who will represent Slovenia at the international cosplay competition in Budapest, Hungary. Foreign citizens are not liable to represent Slovenia at the international event. Warning: Sharp weapons, rifle replacements or airsoft equipment do not belong to the cosplay competition and will be retained from the entrance to the convention hall. The competitor at the NMN event allows the organizer to process the data for the needs of the event. The organizer keeps and protects the competitor’s data in accordance with the regulations in force. 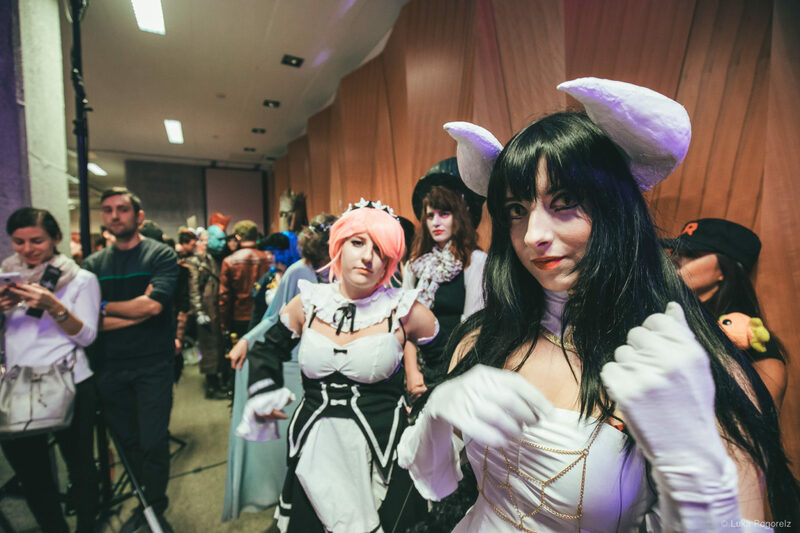 All other documentation related to the participation of a cosplay competition is held by the organizer. By signing up, the competitor agrees that the NMN team can use cosplay photography for advertisement and other promotional purposes.